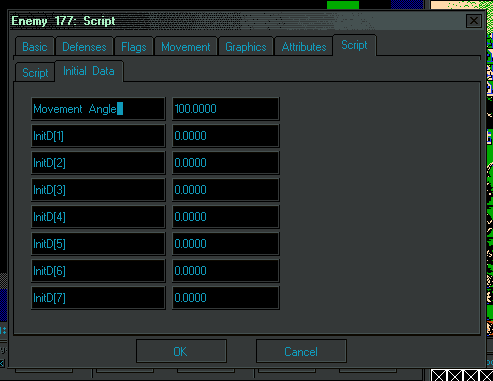 I added the ability to edit the labels for the eight D args in the Enemy Editor. When I add enemy weapon scripts, they will have a similar format. I'm going to copy this to npc Attributes (14 and above); and then to the Item Editor InitD fields. I will not be copying this to the FFC Editor.